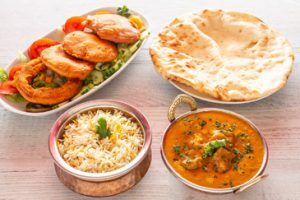 Les Porte de L’Inde is the perfect place to enjoy the most delicious, memorable, and authentic Indian meal in Villeurbanne, Lyon. 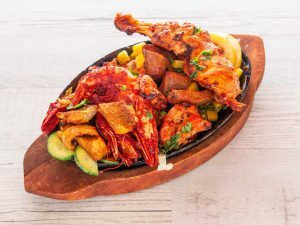 We invite you to relish our fine-dining experience, complete with Indian spices and condiments served fresh out of Indian soil! We cater to family parties and celebrations of all kinds. 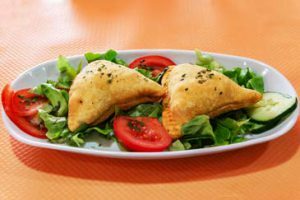 We are probably the only Indian restaurant in Villeurbanne serving Halal food and takeaways. Call us today to book a table; Celebrate your happiness with us ! 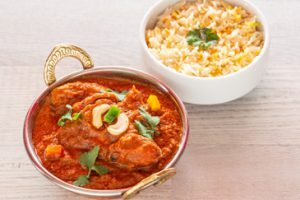 Les Porte de L’Inde is the perfect place to enjoy the most delicious, memorable, and authentic Indian meal in our restaurant in Villeurbanne, Lyon. 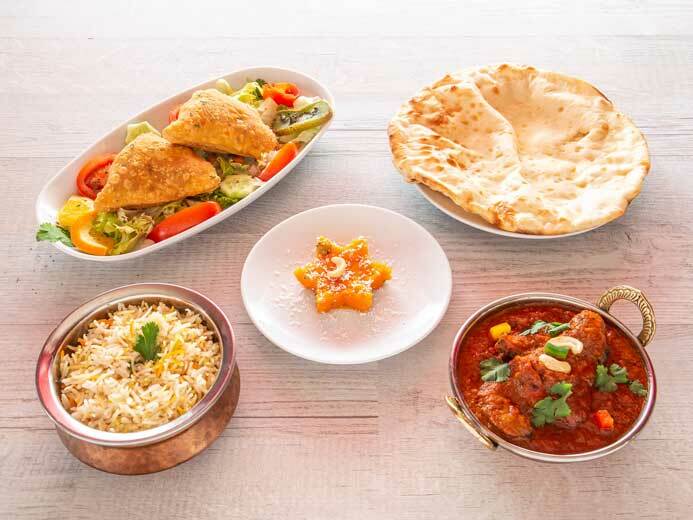 We invite you to relish our fine-dining experience, complete with Indian spices and condiments served fresh out of Indian soil! We cater to family parties and celebrations of all kinds. 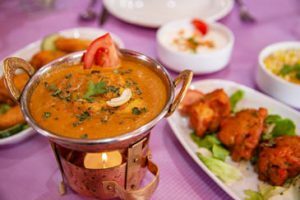 We are probably the only the best Indian restaurant in Villeurbanne serving Halal food and takeaways. Les Porte de L’Inde in Villeurbanne, Lyon, is a place of gathering, a place of celebration, a place to unwind as much as it is a place for pleasure. Our fine-dining restaurant which was earlier located in the Villeurbanne of Rhone, the new Les Porte de L’Inde in La soi is synonymous with exceptionally well–crafted Indian fine dining. 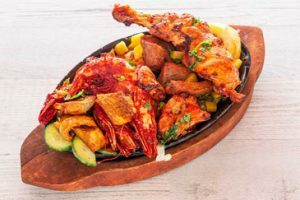 Carefully set up by an Indian Chef with more than 50 years of experience in sautéing, tempering, and creating magic with masalas, the restaurant aims to amalgamate the mysteries of the Indian flavors dishing it with the elan and panache of Lyon. 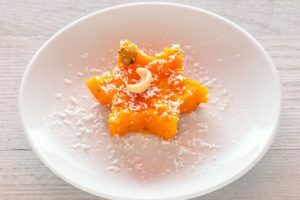 With a team of carefully curated chefs who do their best to bring the complexity and depth of masalas that is typical of Indian food on to your table, while maintaining the rigorous standards of a fine-dining restaurant; our aim is to invite the sophisticated Lonnais with our rich Indian aroma and make it part of their diet. 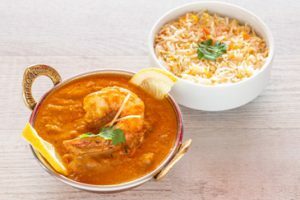 With an eye on establishing Indian culinary traditions and the complexity of hors d’oeuvre that it brings, Les Porte de L’Inde hopes that it will be able to catapult Indian cuisine as a serious contender in Lyon. We offer a full bar stocked with oldest wines, beers and Indian-palette inspired cocktails. Designed by one of the finest architects in India, who leaves no stone unturned to create an ambience where guests feel special . The palatial and resplendent interiors are well-suited to the restaurant’s location in Villeurbanne, Lyon. Tables with a view of the street are quintessentially, provocatively Lyon- cityscapic. The single-storeyed restaurant can seat any where between 80 and 250 guests; it is flooded with natural light, falling through the numerous French windows around the property. . By night, the mood takes on a glamorous allure, with the profusion of soft and ambient lights from tastefully crafted chandeliers which emanate sheer sophistication. If you’re craving for authentic and delicious Indian lunch or dinner , Les Porte de L’Inde is the perfect place for you! 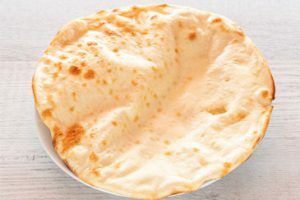 We serve locally produced fresh meats, traditional Indian spices in addition to our customized cheese and naan. We take pride in offering a variety of vegan, vegetarian and gluten-free items that are both creative and full of flavor. Our chef prides himself on creating some of the most exciting and mouth-watering fusion cuisines from Indian and French kitchens. 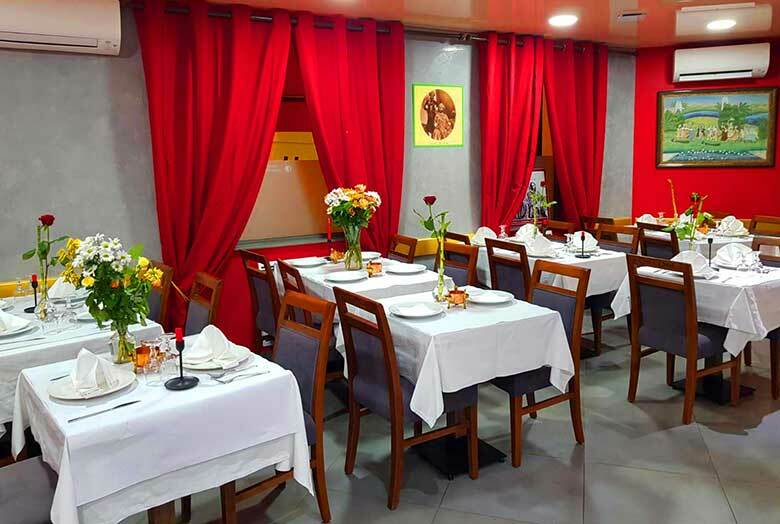 Our knowledgeable and courteous staff will guide you through your Indian dining experience. Les Porte de L’Indie restaurant have been delighting guests as premier private event venues. Our team includes experienced chefs, a highly trained service staff and a dedicated events manager who will guide you every step of the way as you plan your event. Be it a corporate event, cocktail party, luncheon, dinner, meeting, shower, bat/bar mitzvah or rehearsal dinner, we know what you are looking for and we are confident to offer you and your guests a truly memorable experience. 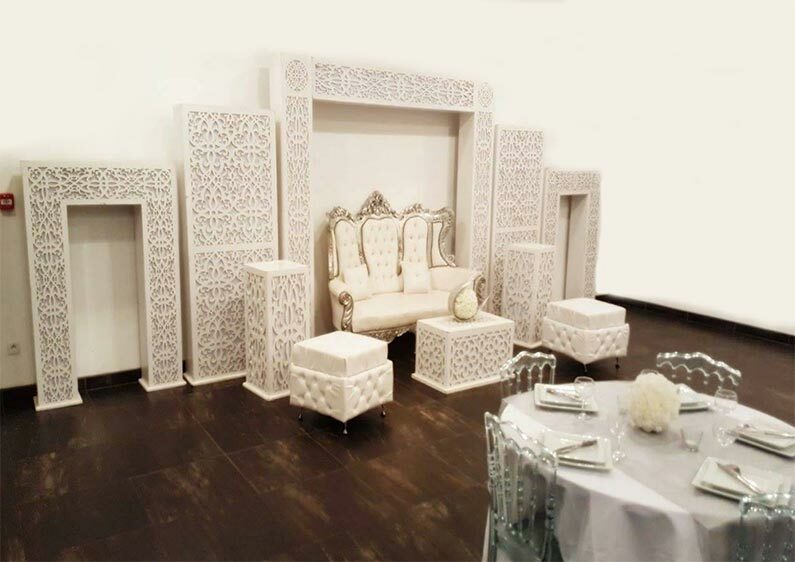 We have a variety of private event spaces that can accommodate up to 250 guests. Complete restaurant buy-outs are also possible. The restaurant has private and semi-private dining options. The private dining room is available to seat from 16 to 30 persons. 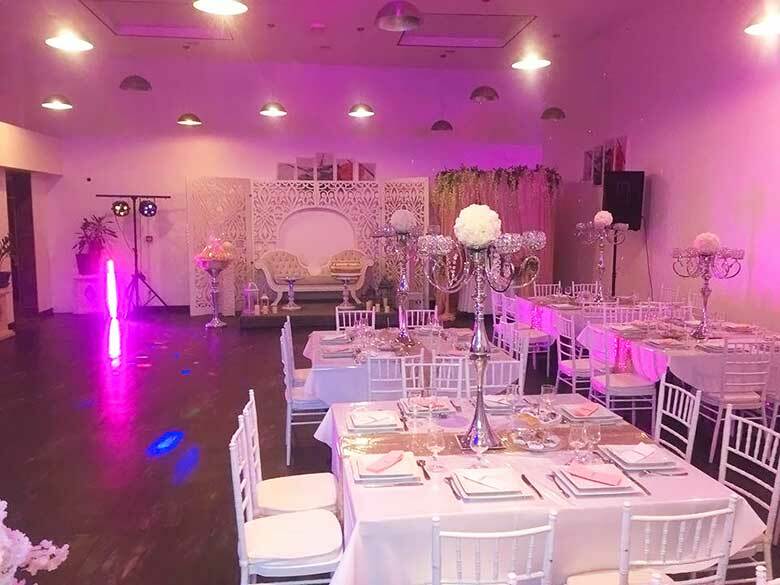 What sets our party rooms apart is that they are unique and affordable, with no rental fees but appetizing food and beverage. Thank you for giving us the privilege to make your celebrations special at Les Porte de L’indie! We fall back on the dictum “A picture is worth a thousand words”, to display our tempting selections. 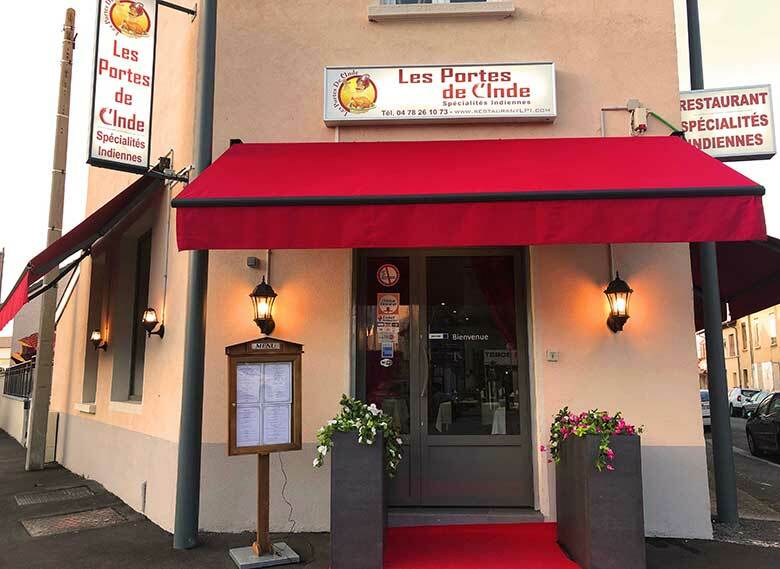 If you’re in the mood for authentic and delicious Indian cuisine, Les Porte de L’Inde is the ideal place to walk in! We are open only for lunch and dinner . Give us a call today to book a table, order take-outs, or schedule catering for your bulk orders!Give us a call today to make a reservation, order take-out, or schedule catering for your next event or celebration! Choose from Les Porte de L’Inde’s list of top delivery services, for authenticated Indian savouries. If you’d like to pick-up instead, please call us now to place your order. Download our menu for an easier ordering experience.